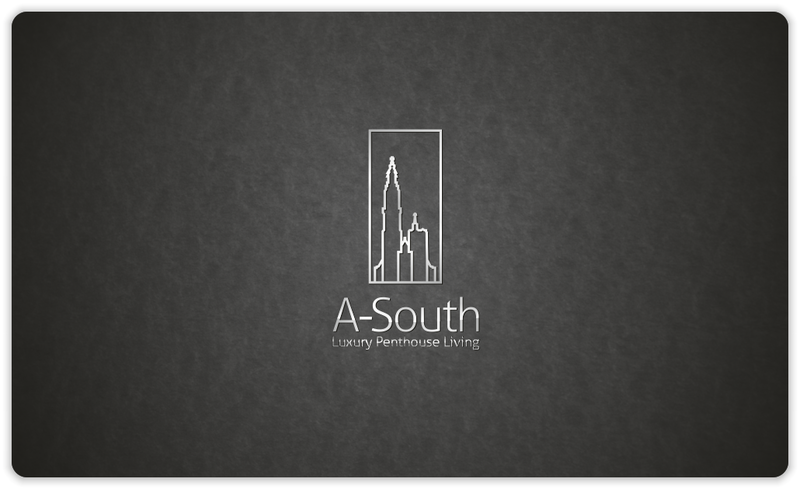 Hand-drawn icon logo for HBH | Natalia Sutkiewicz - Graphic Designer Portfolio. Logo, Business Cards, Stationery. As explained yesterday in other post, I was out of regular work for 2 months. But I completed some projects right before taking such a long break. 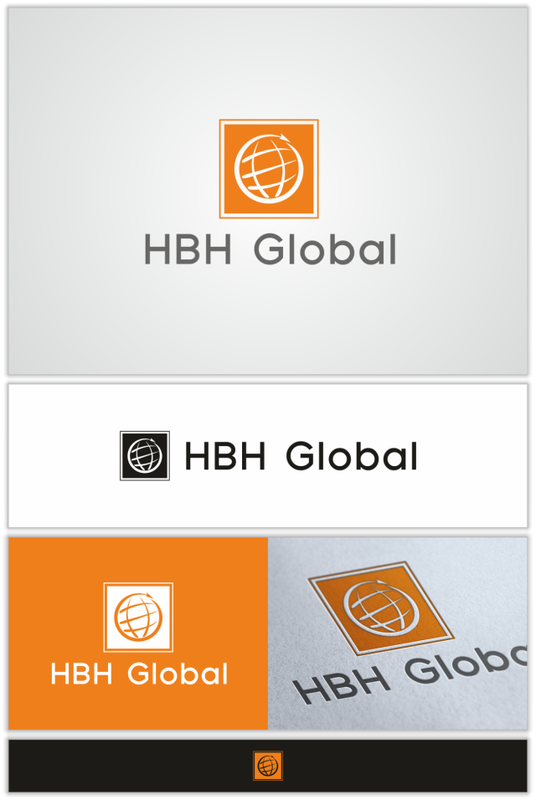 One of them was logo created for HBH Global, a company from Netherlands, which offers consultancy & management services to other companies trying to enter European markets. HBH in in general management consultancy, primarily focused on international market entry projects. HBH were looking for a logo through 99designs.com, so I had to compete with 15 other designers. 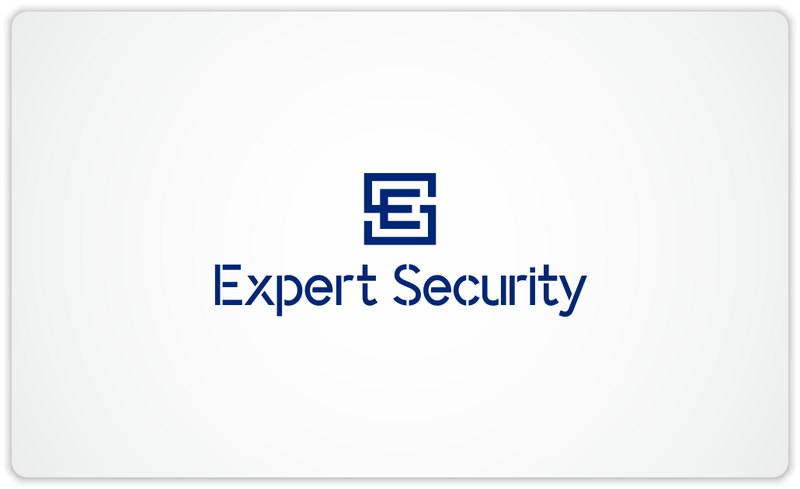 There was almost no information provided in the project brief, so I had full freedom in creating this logo. I decided to focus on global aspect, but instead of typical silhouette of Earth, I sketched a unique & simplified icon, in which I also incorporated a small arrow to suggest things like turnover & change. I was really glad that my idea was chosen at the end.